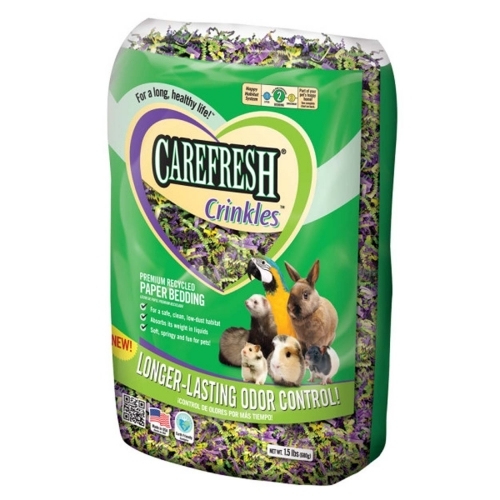 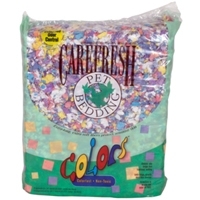 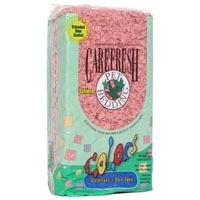 Crinkled paper bedding makes for a fun and comfortable environment for smaller animals, birds and reptiles. 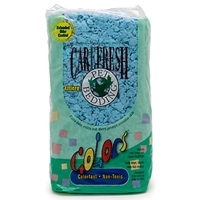 Non-toxic, low dust, and colors will not run or stain. 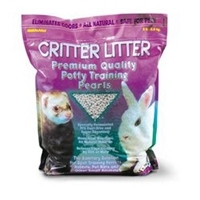 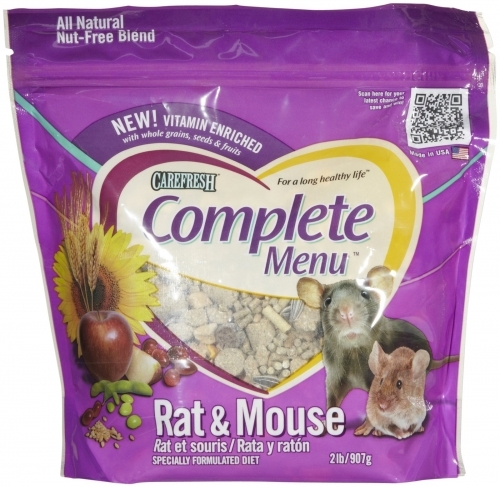 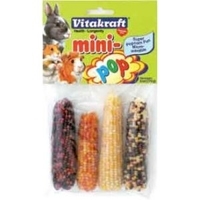 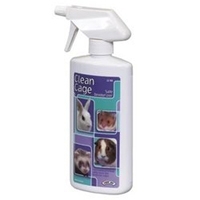 Absorbs its weight in liquids to keep your pet comfy and dry; helps remove natural oils from ferrets. 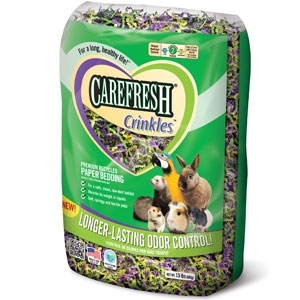 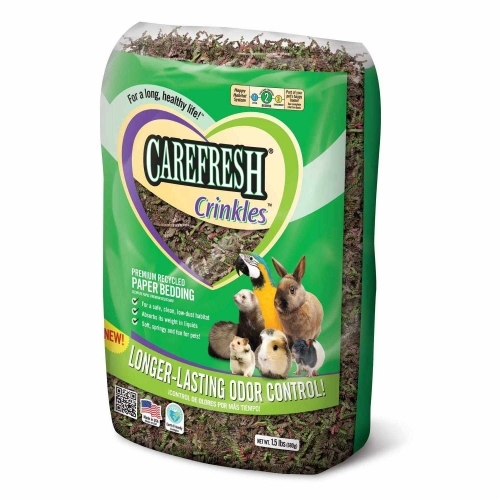 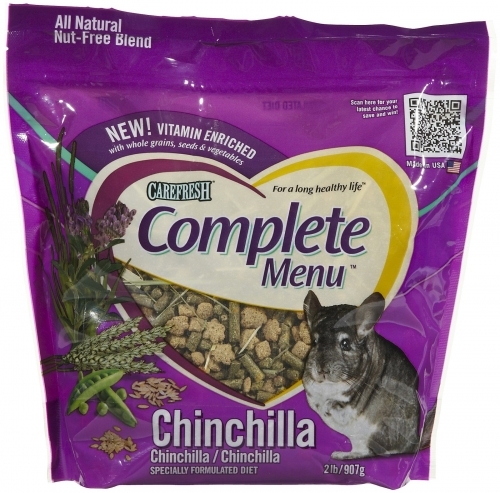 Controls odor 3x longer than the original. 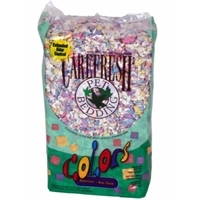 Made from recycled paper; 100% biodegradable and compostable. 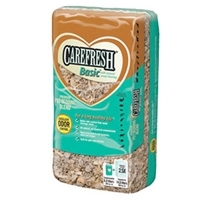 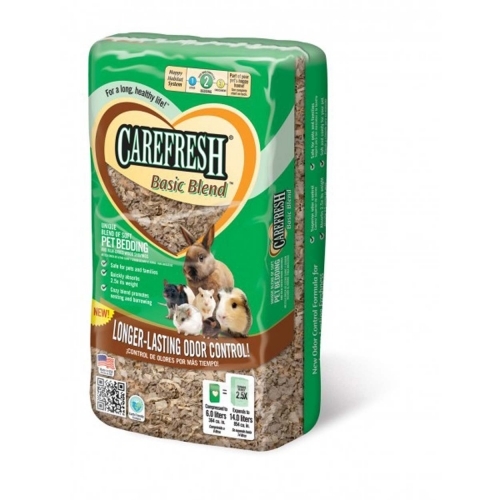 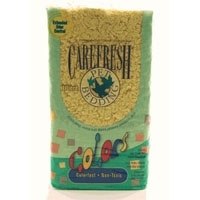 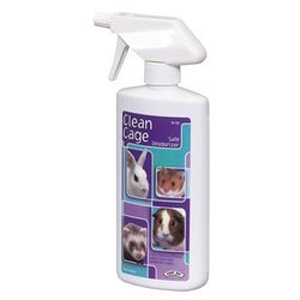 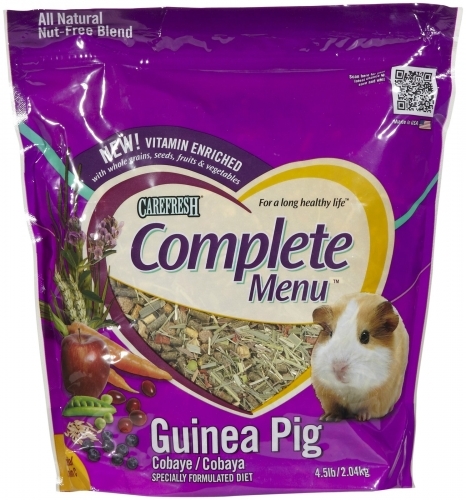 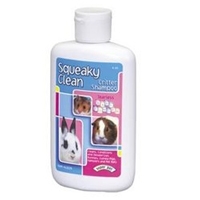 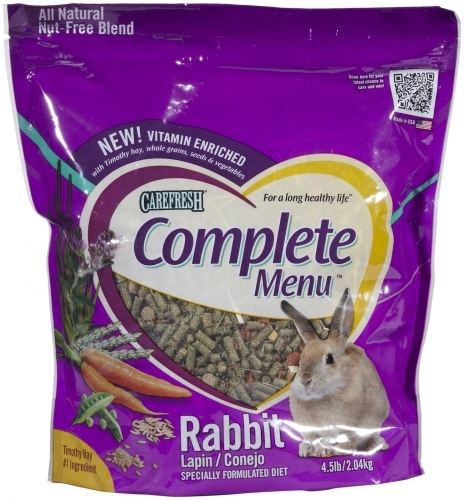 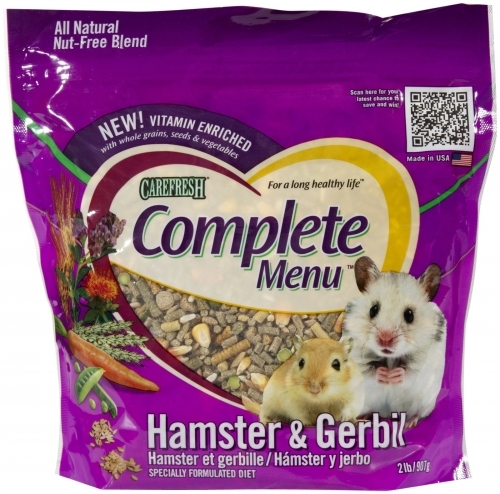 Super Pet Clean Cage 32Oz.